Bundesliga | Bayer Leverkusen 4-0 Freiburg - as it happened! Bayer Leverkusen vs. Freiburg - as it happened! 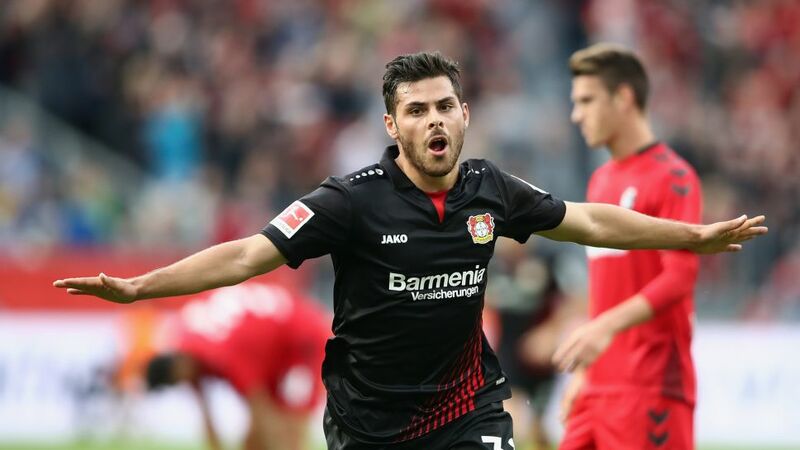 Bayer Leverkusen comprehensively secured their first win of the season with a 4-0 win over a below-par Freiburg at the BayArena thanks to a brace from Kevin Volland and a strike apiece from Charles Aranguiz and Julian Brandt. Click here for the Leverkusen vs. Freiburg Match Centre!